Corporate Gifting is a good business. 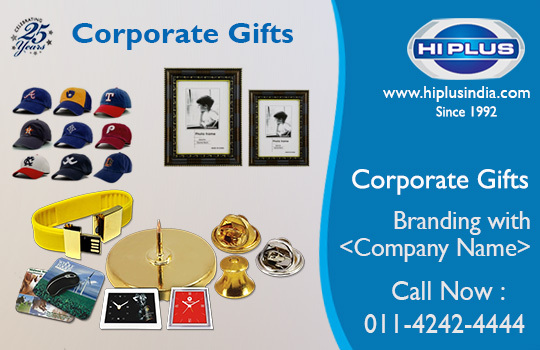 Corporate Holiday Gifts for Clients and Employees on the auspicious occasion of Holi are ruling the online market. And maintaining healthy relationship with the customers, employees and other business is the key to success for the organization. With the festivals approaching, businesses also seek for the wonderful products to be gifted to their team, internal and external players, who serve their business for long term growth. Furthermore, gift giving and receiving is a kind gesture that everybody loves. Executive Planner and Organizer- Gifting is something an important aspect to be looked on. The gift should stand out and be useful. Corporate planners and organizers is a valuable item. People may have plenty of cards, so these organizers help out to assemble cards at a single place. Corporate Diaries- Diaries are always welcomed. Corporate diaries sound like a useful object. People have a habit of writing down things, so what more good than a diary. Gifting corporate diaries with pen can also be your choice. Desktop Items-Looking for something that can go stylish at your desk? Believe, you got pretty good choices- as, paperweight, pen holder, table clocks, digital clock, desktop calendars, etc. Calendar- Gifting Calendar as a corporate gift for 2018 should be at the top of your gifting list. Get the stylish one with the space to write down important tasks. Sippers- What good then having your own bottle and sippers. Coffee Mugs- This sounds a useful one. Coffee mugs are never out of trend, and clients or employees would love it. To give more happening look, get the mugs customized by their names and with any funny or motivational quote. Chocolates- These small gestures are always loved and appreciated. Handmade chocolates are never out of trend. People love chocolates, and gifting it is best, as, these may also be used by the families of the gift receiver. Tech Products- Thinking to gift something useful to employees? Tech Products are a good go. This category may include- gifting pen drives, Bluetooth speakers, headphones, or power banks. Wallets- Variety of wallet is available in the market. Wallets are something a necessity. Gifting such items would be a great help to the receiver. Ladies and gents wallet can also be your option. T-shirts or caps- Customisation is an art and art is always appreciated. Giving customised t-shirts or caps with company’s logo is a good option. 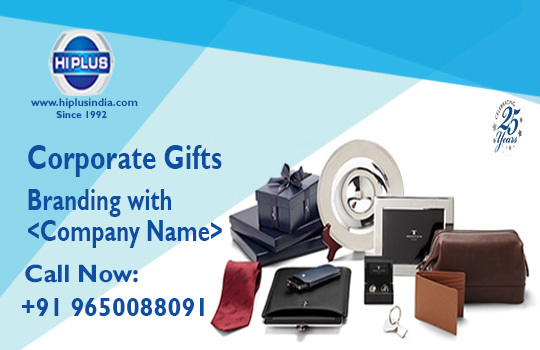 Businesses seek for top Corporate Gifts Manufacturer in Delhi for the best quality gifting items. Purchasing top-quality product from the right place is the crucial point. Let this Holi be joyous with wonderful products.